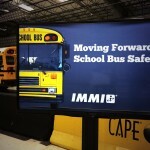 SafeGuard®, a brand of IMMI® – the leading manufacturer of commercial safety, hosted it’s 14th School Bus Crash at the Center for Advanced Product Evaluation (CAPE®). 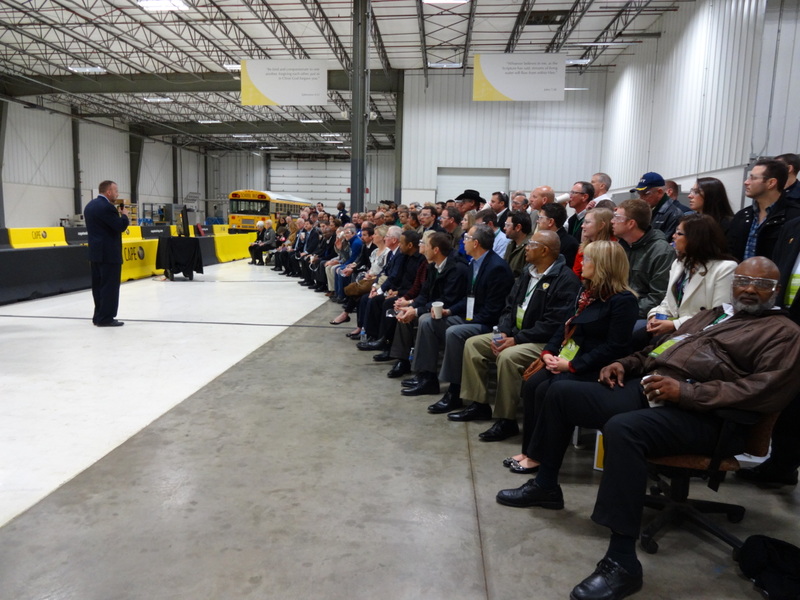 Safety industry leaders – insurance companies, Indiana State Police officers, school bus manufacturers, and support staff – were all in attendance to witness a School Bus Safety presentation and a live demonstration of a School Bus crash. 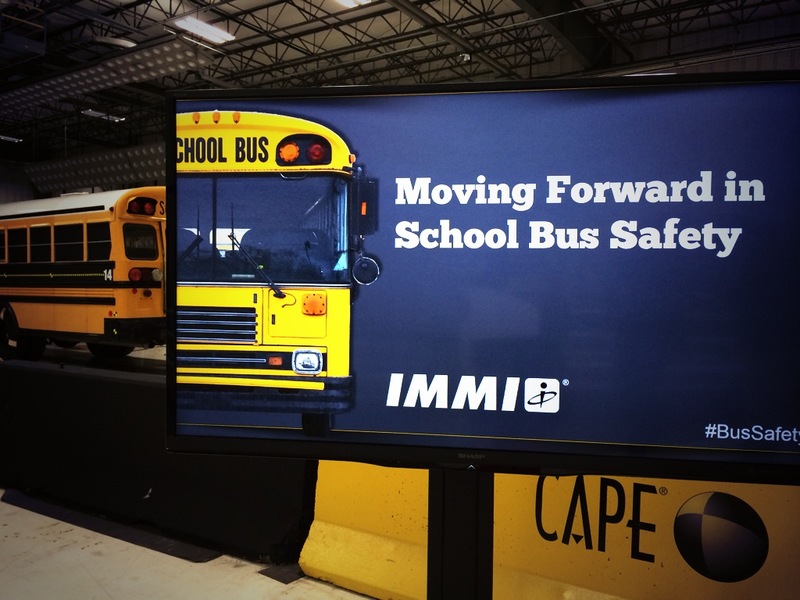 SafeGuard and CAPE have tested more School Bus Seats than anyone else in the country. In this crash test, we placed test dummies in several different positions — restrained in three-point SafeGuard seat belts, unrestrained in base seats with out seat belts, and out-of-position (looking over the back of the seat, sitting sideways, etc.). The visual results tell the story. 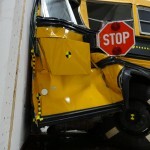 Are school buses safe? No one debates that. However, could they potentially be made safer for our children with increased safety measures like adding lap-shoulder belts? Absolutely. Compartmentalization is enough protection for students. FALSE. 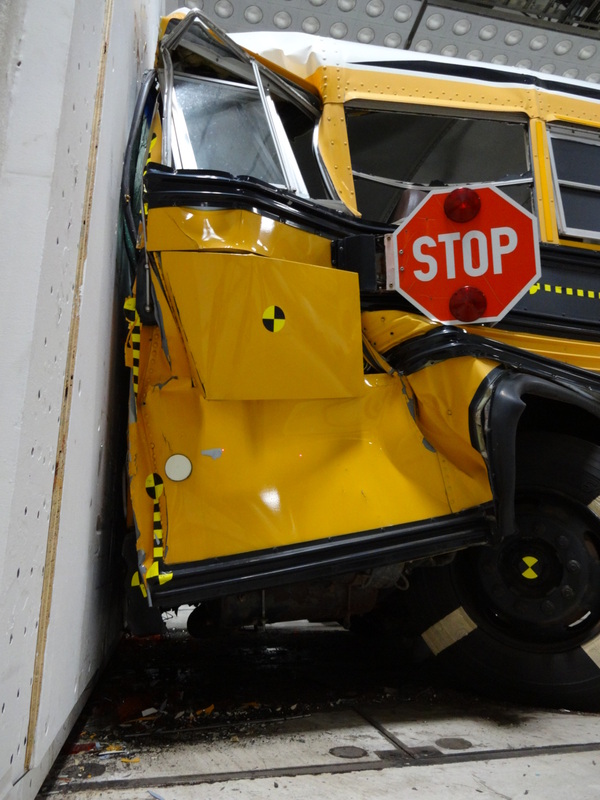 Just look what happens in a rollover – both in a real one, and in a crash test. Seat belts slow down evacuations. FALSE. Click here to learn how seat belts help evacuations. 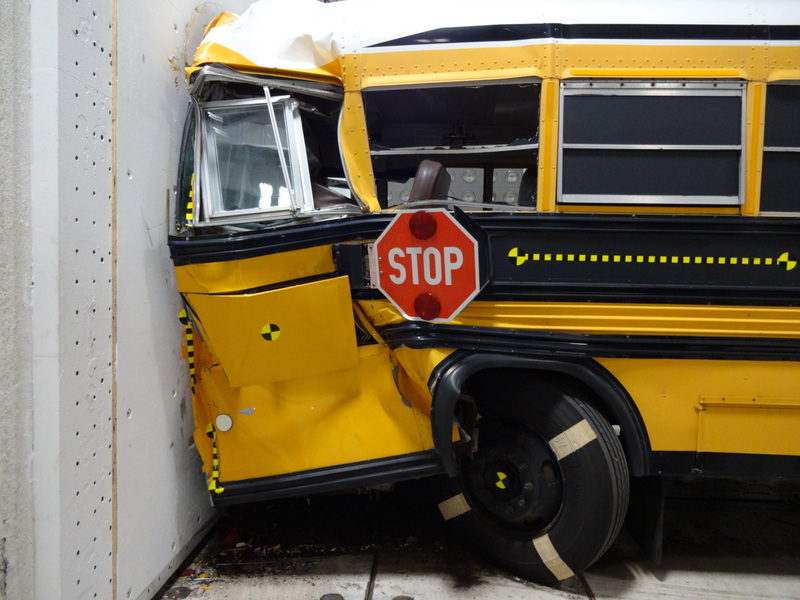 Seat belts reduce school bus capacity. FALSE. The capacity issue has been solved with the FlexSeat which comfortable fits 2 older children or 3 younger children with the added safety benefits of lap-shoulder seat belts. 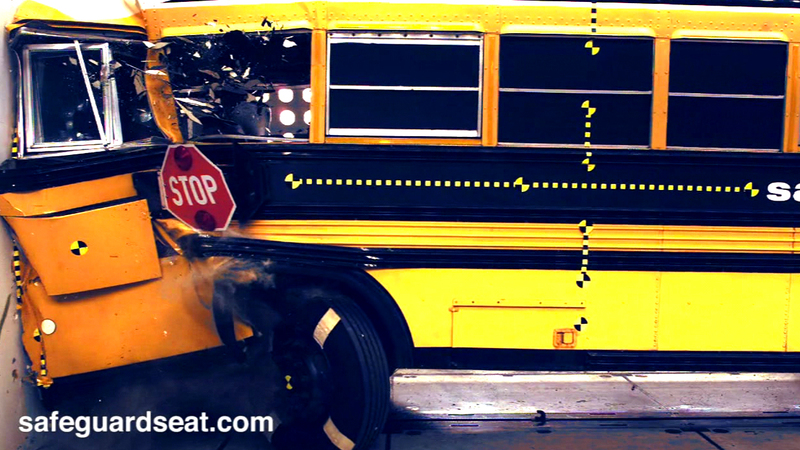 Seat belts can be used as weapons on the school bus. FALSE. While this may have been true with the older-style lap belts, our SafeGuard lap-shoulder belts are RETRACTABLE. The seat belt webbing (strap) retracts into the seat back, as they do in your car. The buckles are lightweight, making them virtually impossible to be used as weapons. Seat belts as weapons? It’s just not true anymore. 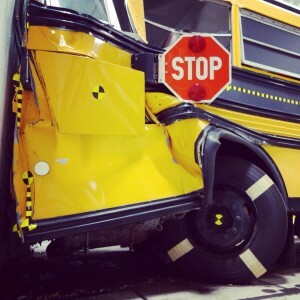 Seat belts can actually improve behavior on the school bus by helping keep kids in their seats. Find out why by clicking here. 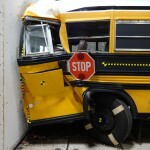 Outfitting a bus with seat belts costs too much. FALSE. 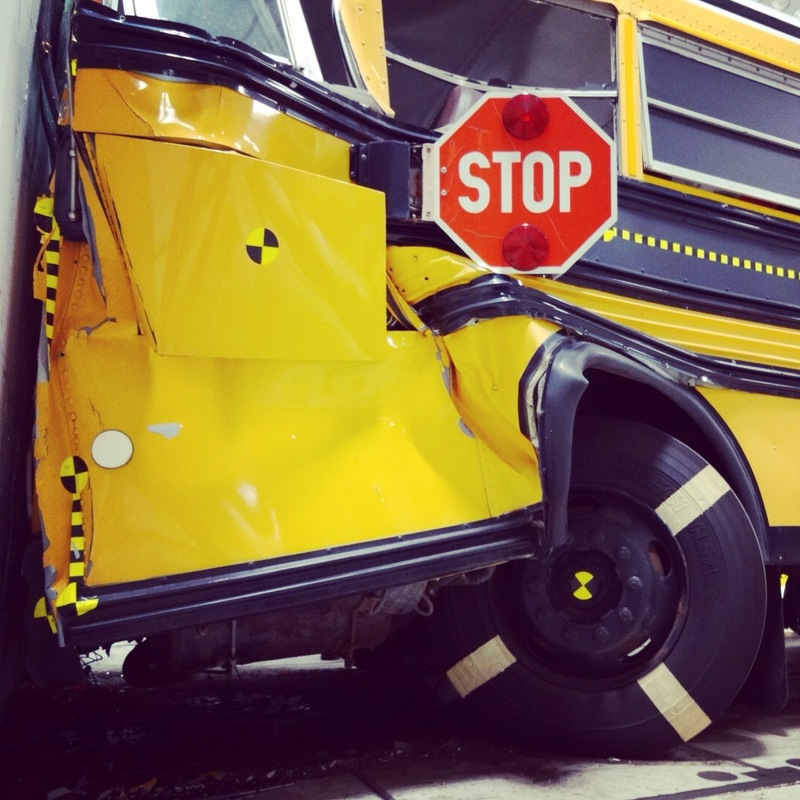 With SafeGuard belts on school buses, it’s only pennies per day over the life of a school bus (12 – 16 years). 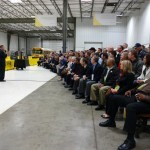 Technological advances and volume increases that have lowered costs, so Safeguard belts have never been more affordable. Costs have been reduced by as much as 52% since 2003. 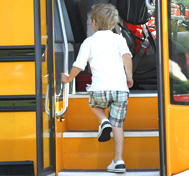 SafeGuard lap-shoulder belts are a one-time cost, for the life of the bus. Click on the thumbnail to view the full-size images. To download, click the thumbnails, right-click the large image, and select “Save Image As”.